There is nothing quite as satisfying as finally finishing a book you’ve had your eye on at the library. It’s an almost mystical experience – on one hand you know that book will always be there, until, that is, the exact moment you go to check it out at the front desk and it’s inevitably been borrowed by someone else only a few short days ago. And so begins my tale of reading Tomorrow’s Kin by Nancy Kress, the first book in the Yesterday’s Kin Trilogy. 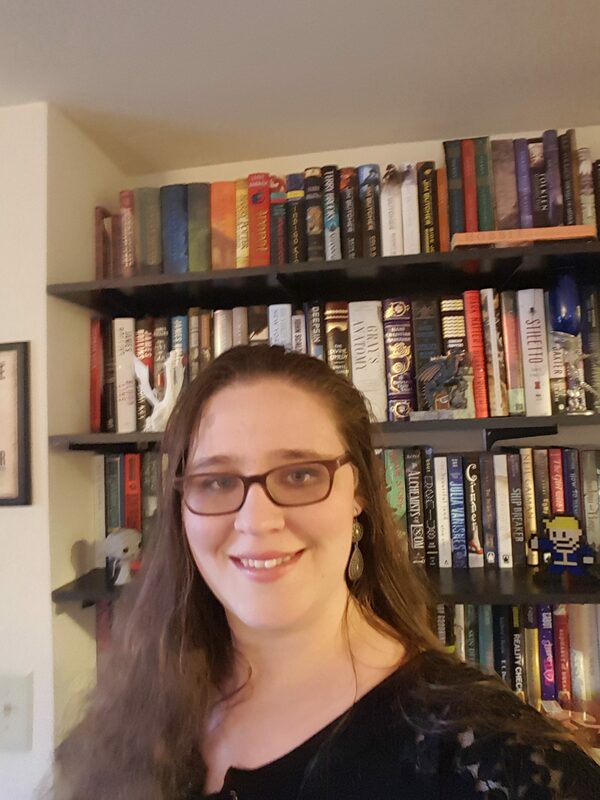 Tomorrow’s Kin is a novel based off of Nancy Kress’ Nebula and Locus award winning novella, Yesterday’s Kin. This is the story of Dr. Marianne Jenner, a middle aged geneticist who is summoned by the aliens who have recently come to Earth and made camp in New York Harbor. The aliens cannot survive in Earth’s atmosphere, and while they’ve made contact and were granted some space to live, no one has seen them face to face. It comes as a great surprise to Marianne, and everyone else, when she, along with several others, is summoned by them. No one knows what they want, but Marianne is about to find out. The majority of the story is told from the point of view of Dr. Marianne Jenner. She is quite an interesting person, and one I was very excited to be reading about. Marianne is the sort of main character we see very rarely – a woman past her prime with adult children and grandchildren who works in a STEM field. I cannot remember the last time I read about such a character, and that alone pulled me into the story. The cast is a very large one, though, and while Marianne is the character from whose point of view we experience much of the story, she is not the only one. We also get certain scenes from one of her sons and one of her grandsons. Commentary by a character who is six or seven isn’t always something that keeps me particularly engaged, but Caleb was a rather unique child, and I didn’t find those sections disengaging. The pacing was just a bit disjointed. Overall, this a slow novel. Time is taken to explore the first contact situation. More than that, the novel isn’t afraid to take the time it needs to explore the bonds of family and look at the bigger picture. However, the foreboding, sense of the unknown, and excitement are not as prevalent in the middle section of the novel. Tomorrow’s Kin is not simply another first contact novel. It is more than that. It is a novel that explores genetics, environmentalism, virology, and, most importantly perhaps, family. 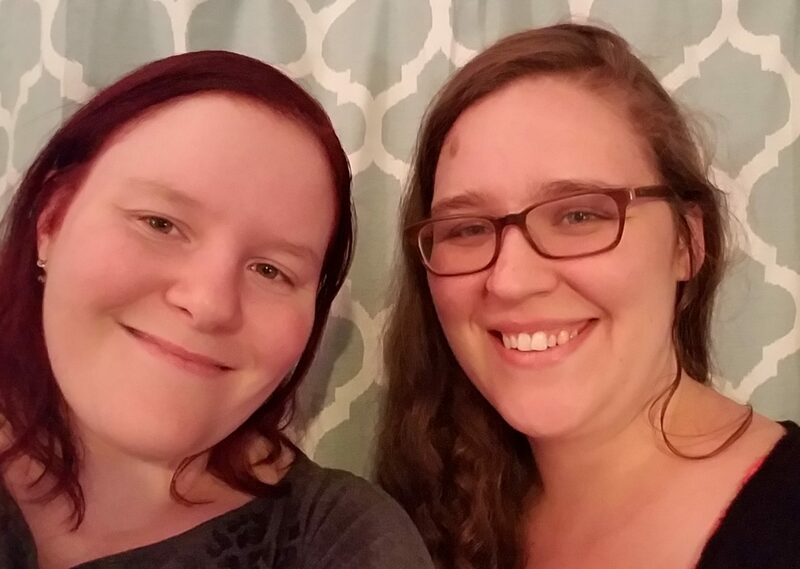 Outside of aliens, family is what this novel is all about. Marianne watches as her children grow and change, as they work out their issues between one another or else bury them, as they succeed or fail at jobs and relationships. They don’t all agree. In fact, they often don’t. Each character has a different take on why the aliens are really there, what that means, and how that will effect Earth and her people. Yet, no one character ever proves to be wholly right. No one character is ever wholly wrong, either. Not only was this an interesting way to go about setting plot, but it was fairly true to life. No matter how smart Marianne is, she isn’t a genius who can foresee the solutions to problems and events. Sometimes she messes up. Sometimes her children are right. Sometimes she should have listened to someone else’s advice. Sometimes her children should have trusted their parents words just a little harder. Despite liking Marianne’s character overall, I still found her a little aggravating at times. Some characters referred to her as too optimistic and naïve. Honestly, she came across more as sticking her head in the sand, especially in later chapters. It was as if she had yelled ‘everything’s fine’ so many times she actually started to believe it. Even so, I very much enjoyed her character overall, and am very happy that such a main character exists. Overall, I liked the first half of the novel more than the second. The pacing was more consistent, the characters more believable, and the premise more exciting. I’m unsure if I’m going to be continuing with this series. If the library acquires more novels in the series I most likely will. 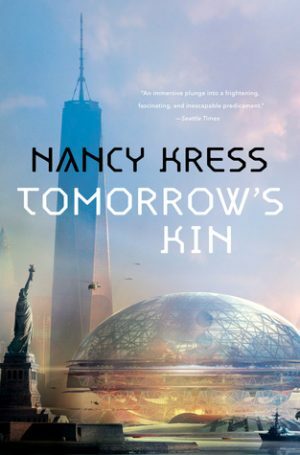 If you like first contact stories or are looking for a novel with a middle aged character I would suggest giving Tomorrow’s Kin by Nancy Kress a read, or, at least, the novella it was based on.